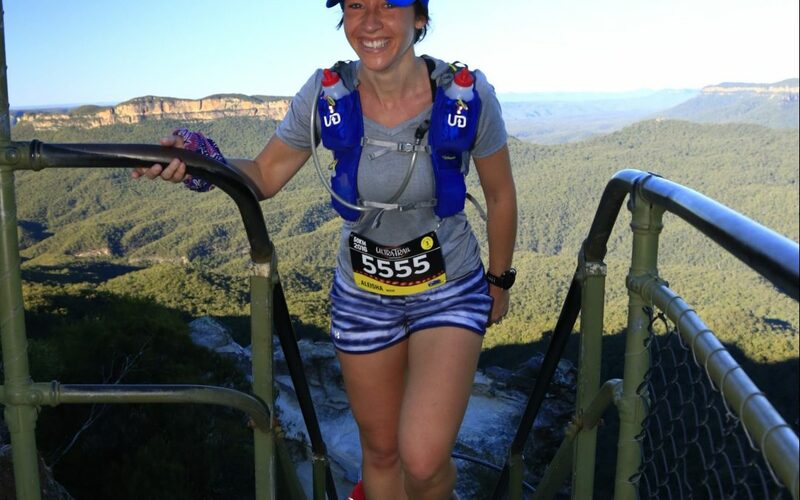 Today I looked back over the first blog, and what I wanted to get out of this challenge was to finish the race, finish injury free and to have a good time doing it. Now I can say that I achieved all of those things. Of course after running 50km it is normal to be stiff and sore for a couple of days, which I was, but I have bounced back quickly and have no injuries in sight. This weeks following UTA were all about recovering well, reseting movement patterns, getting enough sleep, eating well and spending time with family. While I had a good time training for an end goal, for now I’m enjoying training just for the love of movement.